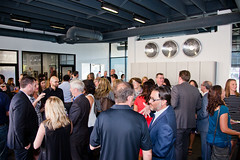 You are here: Home / Local / Cheers to 5 Years! 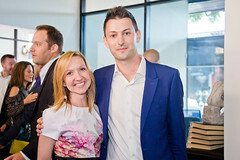 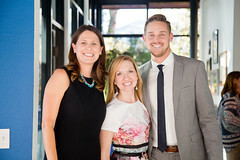 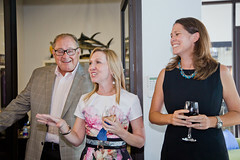 On August 9, 2017, Intesa celebrated five years of providing strategic communications and public affairs counsel to clients from San Diego to Washington, D.C. 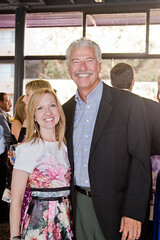 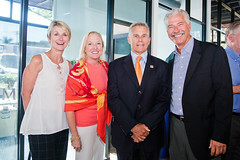 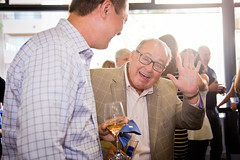 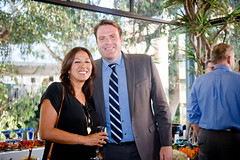 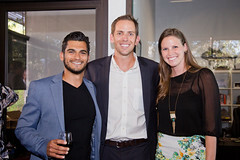 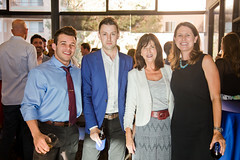 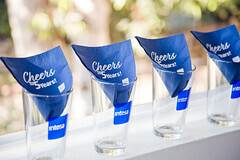 It was a treat to toast and celebrate with Intesa friends, family, and clients. 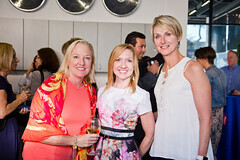 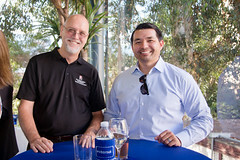 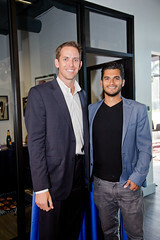 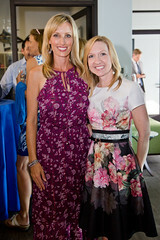 Check the photo highlights of the event, which was catered by Urban Kitchen. 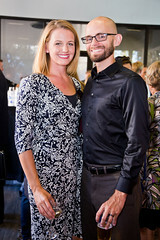 Photography by Ashley DuChene. 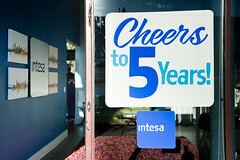 Welcome to Intesa's 5 Year Anniversary! 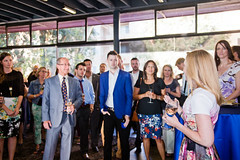 It was a full house!